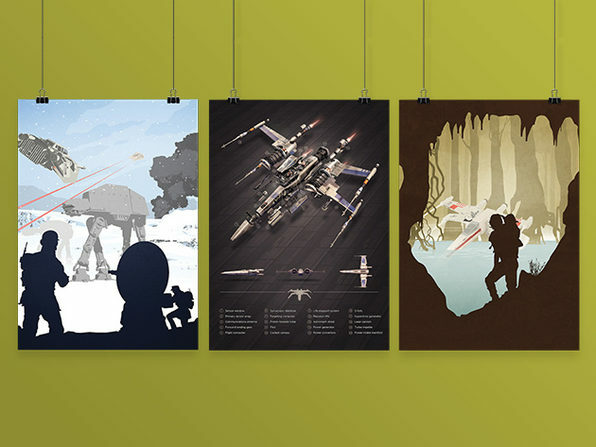 The Star Wars fever is alive and well, and it's time you joined in on the fun. 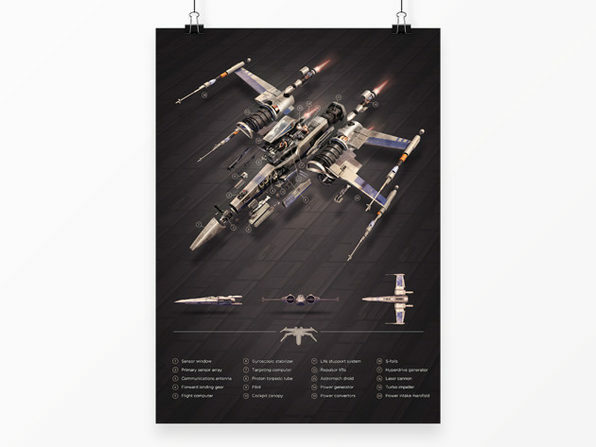 This extremely high quality rebel fighter poster will elevate any room in your house to a true fandom tribute. The gorgeous artwork shows off the intricate details of the famed fighter so you can jog your spacecraft memory any time you pass it by. 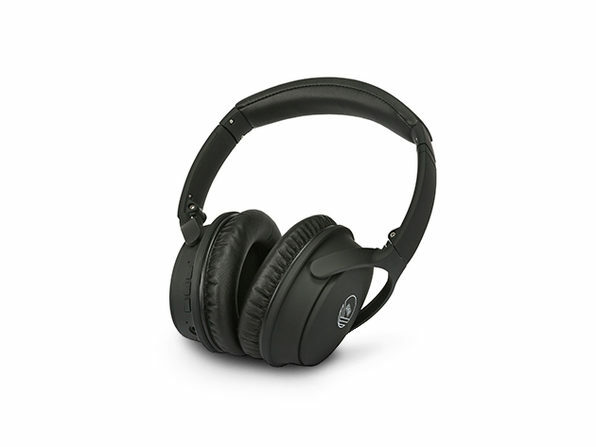 The materials are archival-quality with crisp colors that pop. 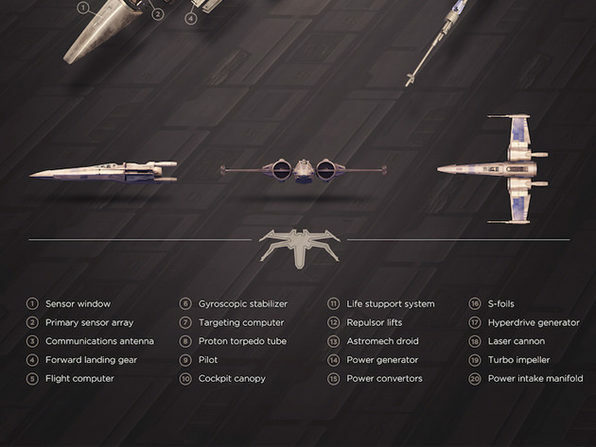 For the "Rebel Fighter Exploded View" poster. To view other options, see drop-down above! 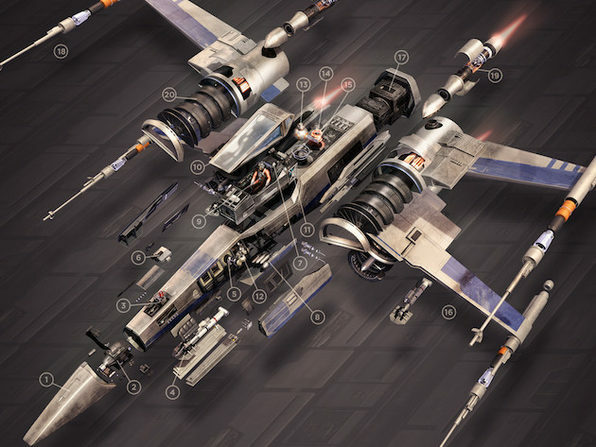 For the "Rebel Fighter Exploded View" poster. To view other options, see drop-down above.